If it seems like crunch time in the financial department, don’t despair … it’s just a new chapter. Before you spend money, make sure you consult with your romantic or financial partner first. The Taurus Full Moon emphasises your earthy personality, as an idea or project comes to fruition – or a problem comes to a head. Make sure you handle things in a sensible fashion. Some of your motives are a mystery at the moment, but soon you’ll reveal your true colours. Is a loved one being completely honest with you? Listen to what your inner voice is telling you. 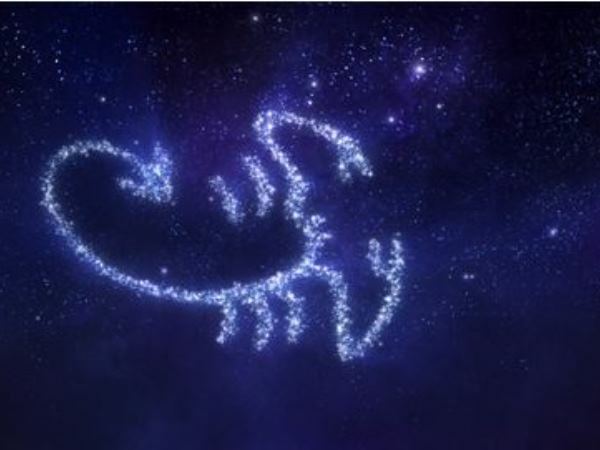 Crabs are usually teary on a Full Moon but this one’s in earthy Taurus, so you’ll feel more emotionally grounded. It’s time to network with friends, as you fraternise with a creative new crowd. Work issues could come to a head as the pressure builds and is then released by someone – hopefully you – taking decisive action. For students or volunteers – aim to give 100% today. You’re more experimental than usual, as the Full Moon activates your adventure zone. But unclear communication could lead to misunderstandings with a friend, relative or neighbour. How’s your budget and bank balance going? The Full Moon highlights hiccups in your financial management. Aim to be less extravagant, and much more cautious with cash and credit. The Full Moon lights up your work zone, so you’re keen to be in charge. But are you being the boss – or just plain bossy? Utilise your Sagittarian leadership skills in clever and creative ways. It’s time to nurture rickety relationships, foster new friendships and connect with the creative Capricorn within. Don’t believe everything you hear though … check the facts before you respond. The Full Moon heralds a house move, home renovations, guests arriving or domestic dramas. Strive to get the balance right between your professional life and your family responsibilities. Your emotions are stirred up as the Full Moon stimulates your communication zone. Allow yourself plenty of time to prepare for meetings and appointments, so you don’t end up feeling stressed. It’s Full Moon so expect plenty of passion and intensity today. 2016 is the year to balance being physically active with some creative contemplation. Plus expand your goals and dreams for the future in adventurous new ways.